Michael “Mike” Koran is currently the Division Manager of San Francisco’s Primary Residential Mortgage which he co-founded in 2008. 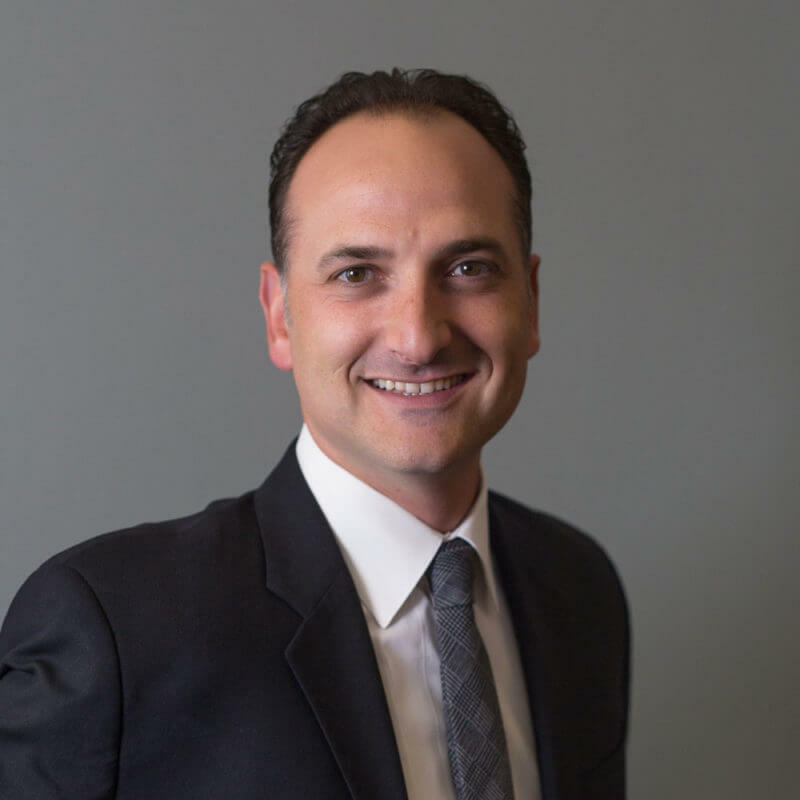 Since graduating with high distinction and honors from the University of California at Berkeley and the Haas School of Business, Mike has worked tirelessly to redefine the customer experience in the mortgage industry. Utilizing his vast background in management, sales, and operations coupled with his unique ability to handle the most difficult situations with ease, Mike has catapulted to the top of every position he has held and has personally helped thousands of homeowners successfully fund their residential mortgage. In addition to Mike’s dedication to his clients, business partners, staff and career, he is enthusiastic about every aspect of the world ranging from his yearn to learn about other cultures, travel avidly, play guitar and compose music, as well as compete in USTA tennis. Mike has spent time volunteering for the UN in refugee camps internationally and is a devoted father and husband. He is a great friend to all that know him, loves to be involved in the community and thrives to connect with people that inspire greatness.